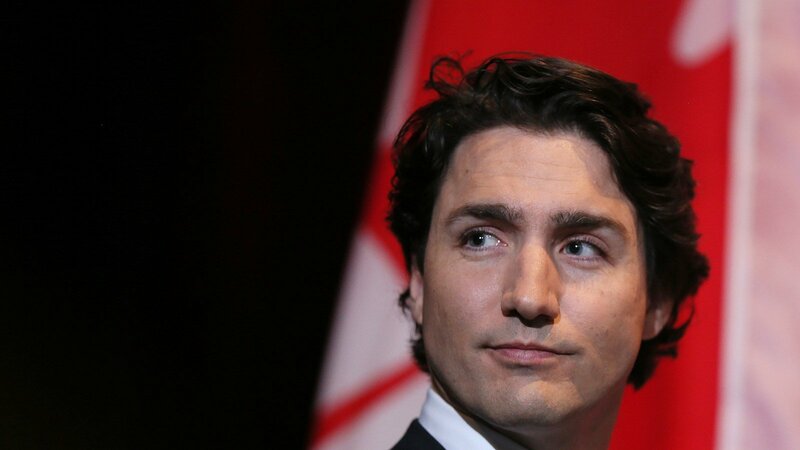 Layne Morris is accusing Canada’s Prime Minister of treason. Morris is a veteran who was blinded by the grenade attack that killed Sgt. Chris Speer, which was carried out by none other than Omar Khadr. The deal is something that Americans would never have even considered doing (at least under the current President), so the thought process was completely foreign to us. That being said, none of us were as personally affected by the attack as Morris and Speer. That is why Morris’ comments on the incident are so important. How dare you give money to someone who murdered a man in a terror attack? I can’t even fathom the mindset that would provide a terrorist with so much money after he killed a Sergeant and blinded another vet. Maybe that’s a good thing, because I don’t want to understand what would possess a person to do something like that and betray the men and women who are fighting those very people overseas.